Jayne is a Licensed Professional Counselor with 25 years of experience in the mental health field. 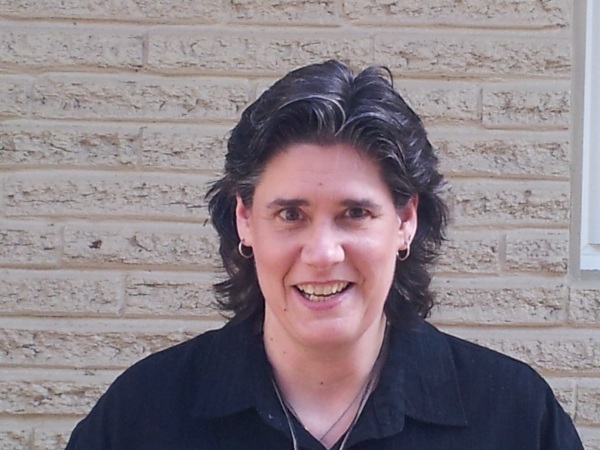 She has extensive experience with substance abuse and also enjoys working with clients who struggle with anxiety, depression, OCD, Bipolar Disorder, anger and stress management, self-esteem development and the many challenges that LGBTQ clients face. Jayne focuses on the strengths the client brings to therapy and considers it an honor to be a part of the therapy process with her clients. Depression, Anxiety, OCD, Bipolar Disorder, anger and stress management, self-esteem, & LGBTQ clients. “Your vision will become clear only when you can look into your own heart. Who looks outside, dreams; who looks inside, awakens.